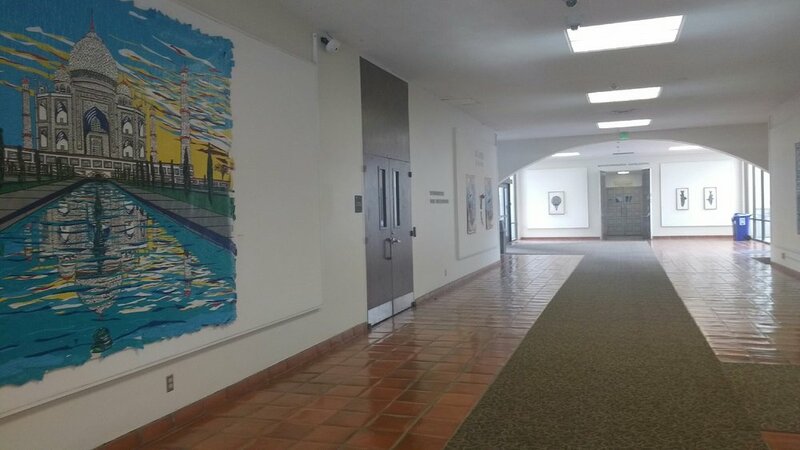 Santa Barbara City and County established volunteer public Arts Advisory Bodies that help lead conversations on arts policy, programming and support. These community members, appointed by the City Council and the Board of Supervisors, serve as Ambassadors for arts and culture, identifying successes, opportunities and challenges in their local communities. Meetings are open to the public and everybody is invited to join and share thoughts and ideas during the public comment period. If you are interested in applying to join one of these bodies, make sure to fill out an application!